Flooding in Poreč, Istra (NW Croatia) in the afternoon of September 17 after an intense thunderstorm. Waterspout just off the coast of the Gulf of Trieste, N Adriatic near Barcola, Trieste (NW Italy) on the morning of September 17. Additional views of the Barcola waterspout. Photo: Il Piccolo. 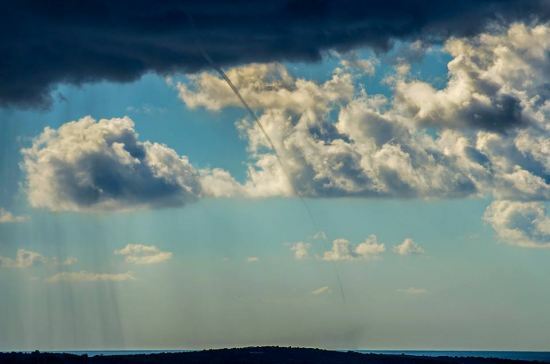 Two waterspouts over the N Adriatic sea near Savudrija, Istra (NW Croatia) as seen from Bernardin, Slovenia on the morning of September 18. 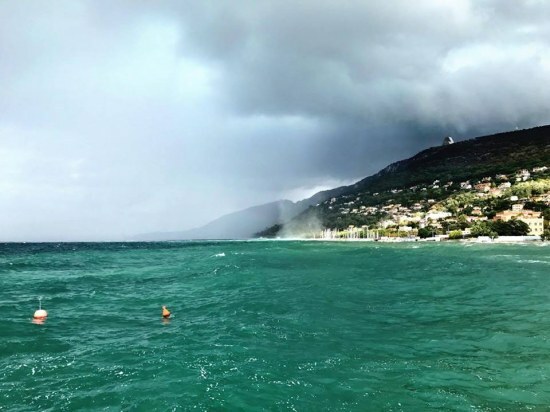 At least 4 waterspouts were reported here. Nearby view from Savudrija, Istra. 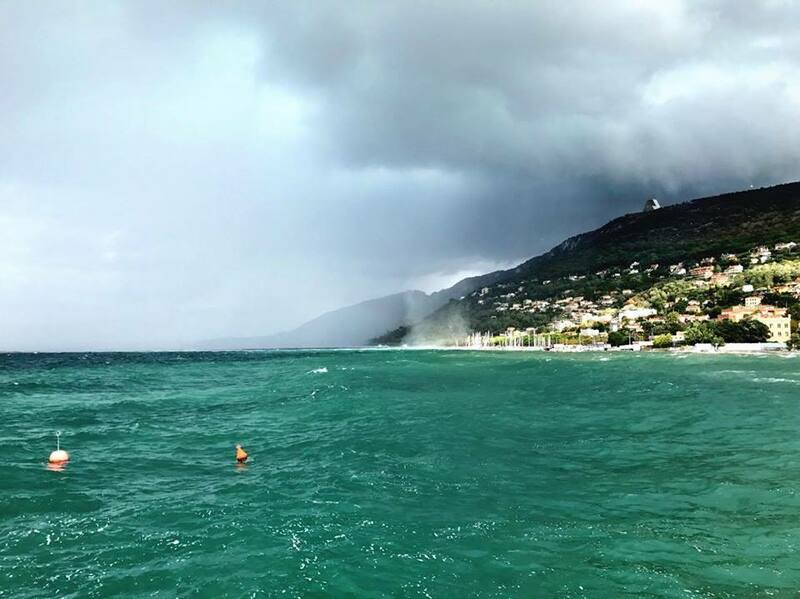 Photo: Giulia Braico. 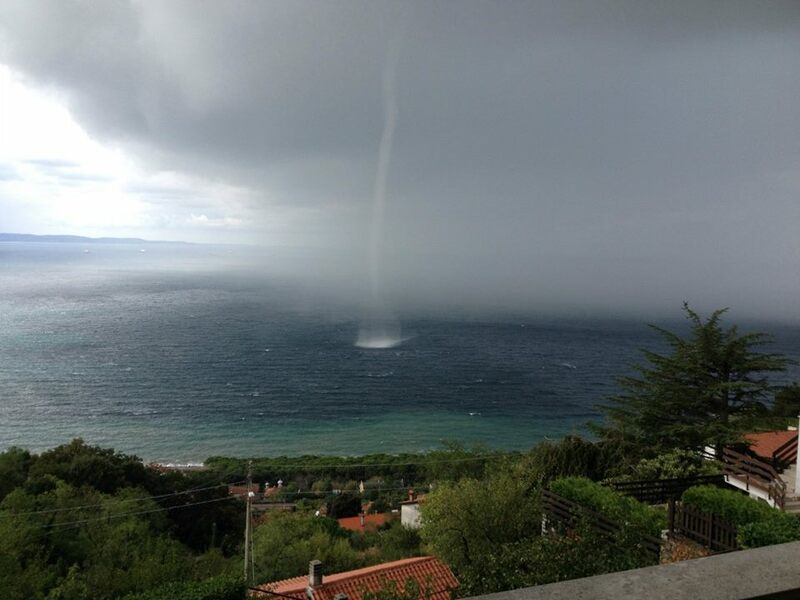 Waterspout near Savudrija, Istra, NW Croatia this morning. Video: Istramet. Waterspout near Sveta Nedilja, Hvar Island, Croatia in the afternoon of September 18. Video: Mali Marin via Crometeo. 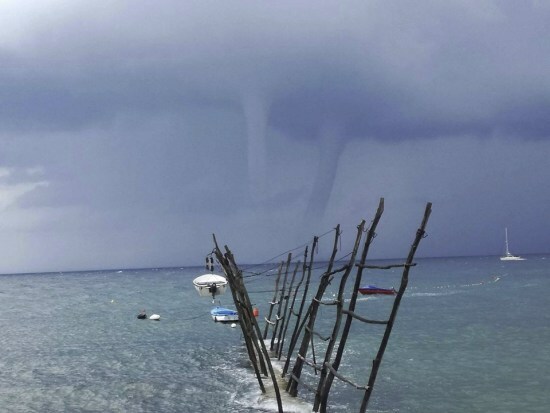 Three waterspouts were reported near Cape Kamenjak, Istra, NW Croatia on the morning of September 17. Photo: Elvis Malagic. 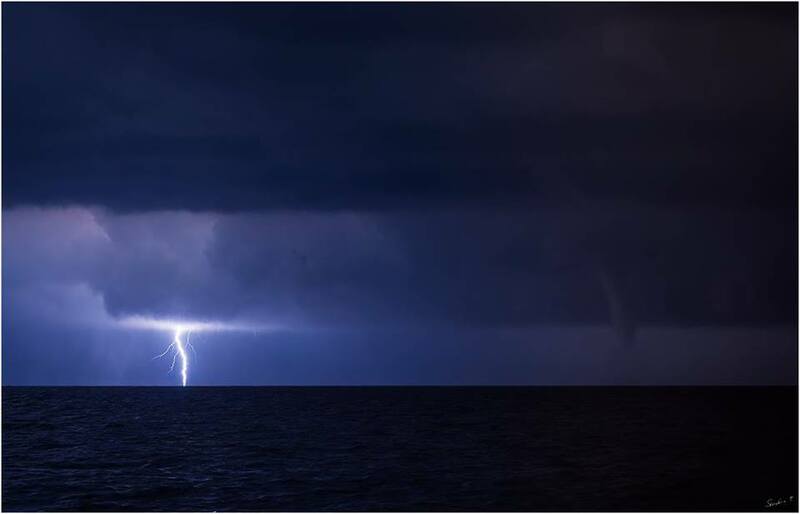 CG lightning & a waterspout off Lošinj Island, Croatia on September 17 by Sandro Puncet Photos. 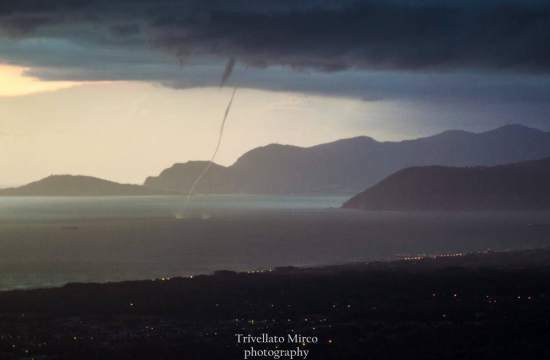 Twin waterspouts near Capriglia, Tuscany on September 17, 19:25 local. Photo: Marco Trivellato.